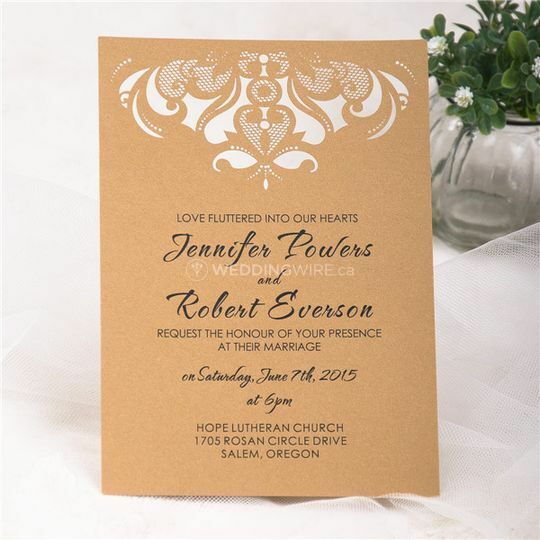 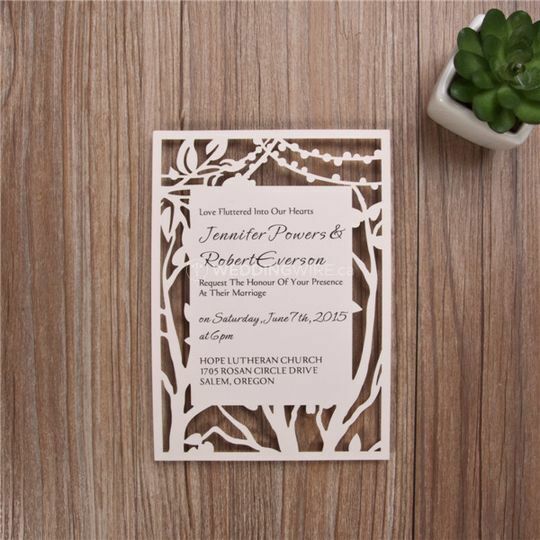 Timeless Wedding Invitations ARE YOU A VENDOR? 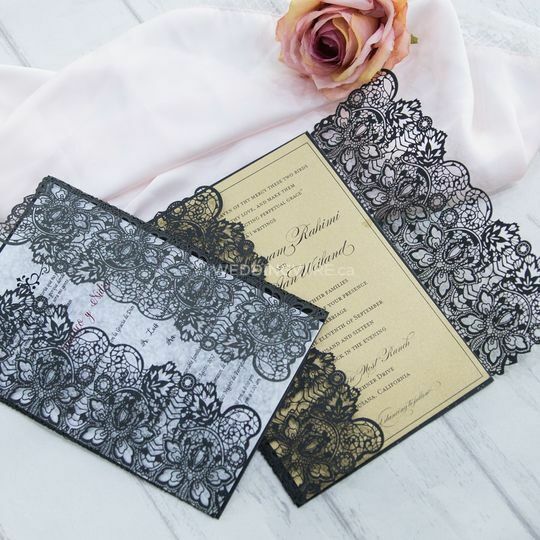 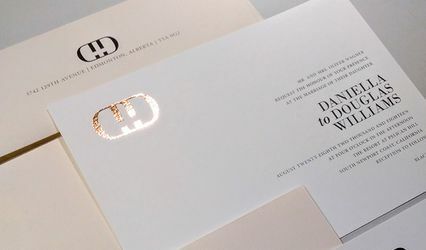 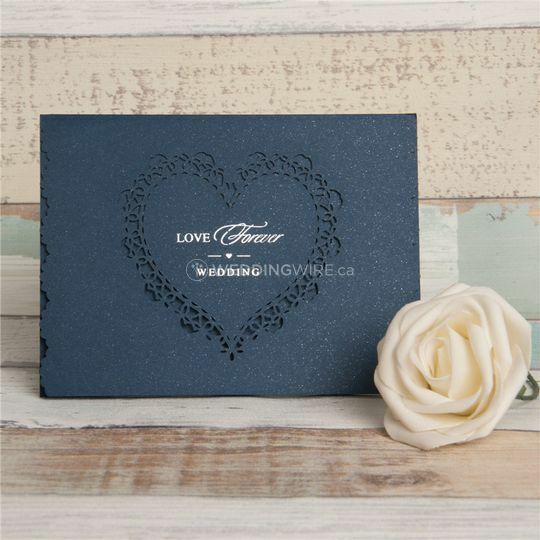 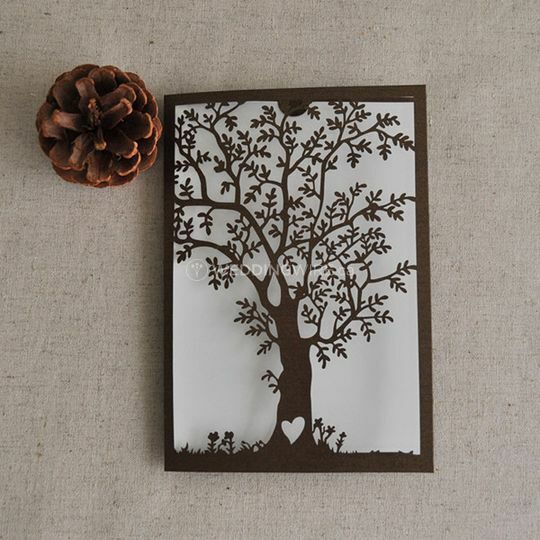 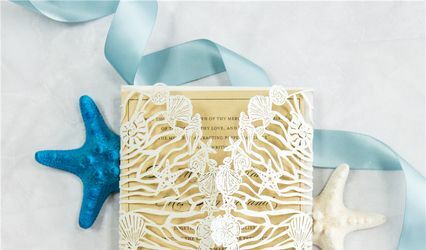 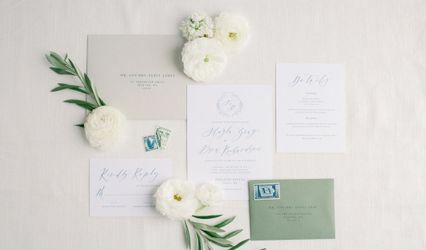 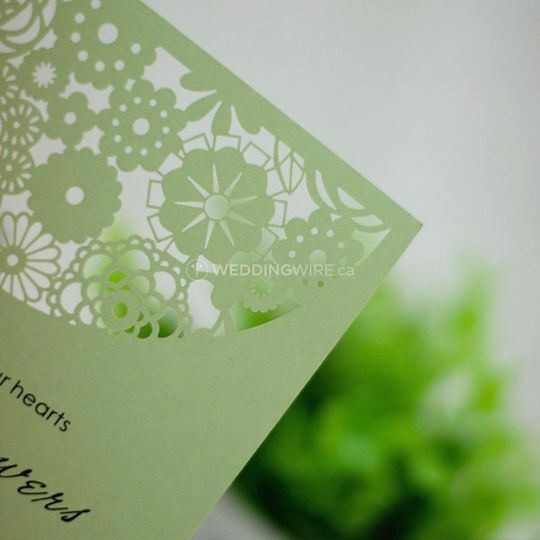 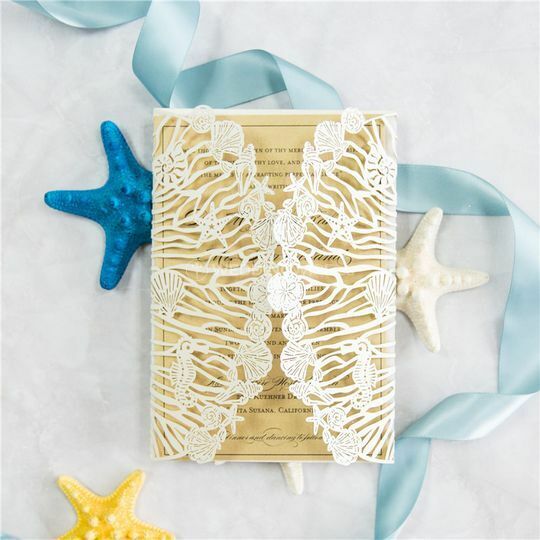 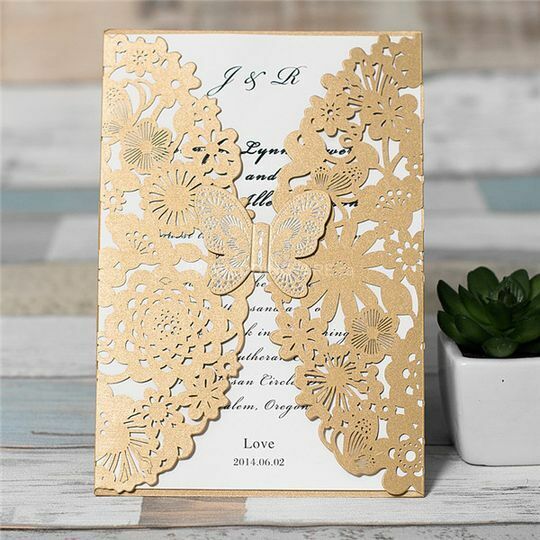 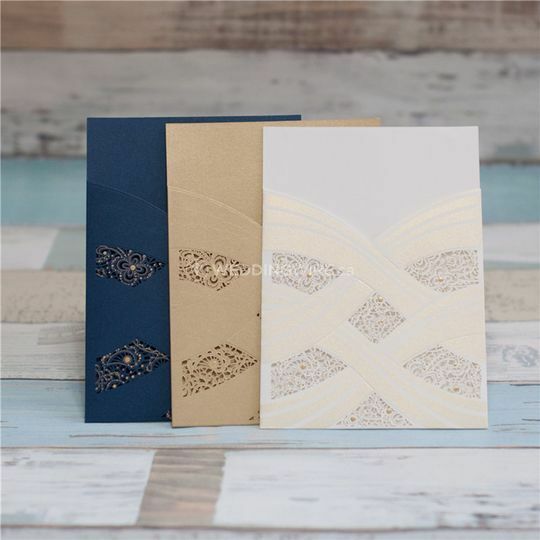 Located in Chilliwack, British Columbia, Timeless Wedding Invitations is a company that specializes in beautifully designed, laser cut invitations and other stationery for weddings and other important announcements. 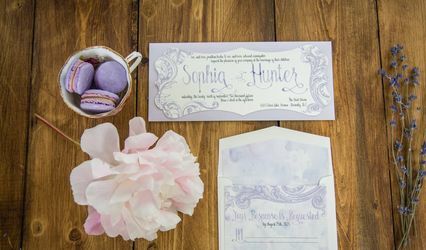 Owner and designer Jacqueline Walker has been unique wedding products for brides and grooms for a number of years.